Posted on Monday, September 11, 2017 by "T". A currently pregnant woman, who conspired with her husband, was caught and sentenced after they stole $153,330 from her casino employer. 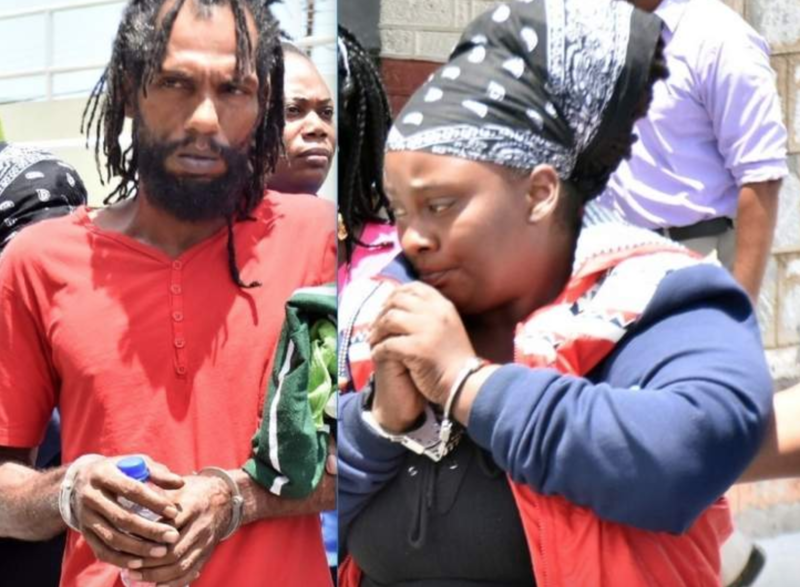 On August 28 Monday, a magistrate described the couple as cold-hearted and ordered them to pay a sum of $186,000 in fines within 3 months. Should they fail to pay the fine, the couple shall be serving 181 months each behind bars.